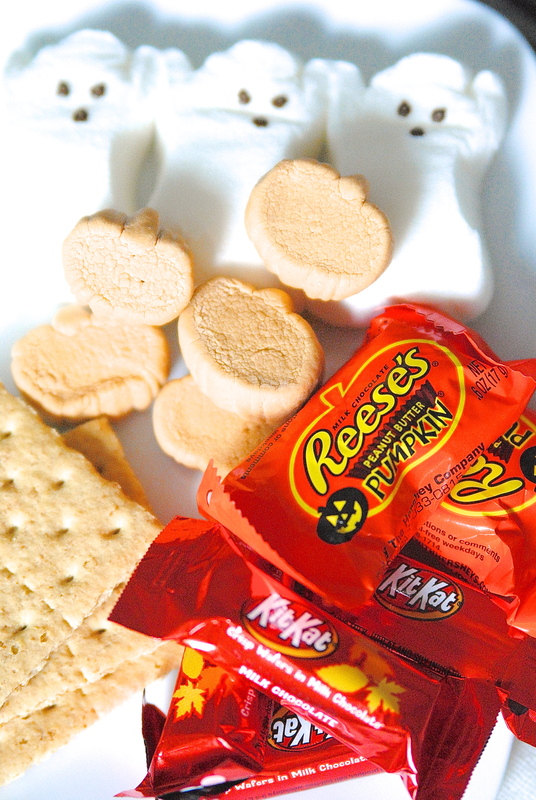 I’ll be honest– when I was a kid, there was no such thing as ‘leftover Halloween candy’. That stuff was gonzo in a day or two flat. But times have changed; less of us are allowing all night binge fests and more are stretching out the Halloween haul to last for several weeks. No judgement here; do what you must! 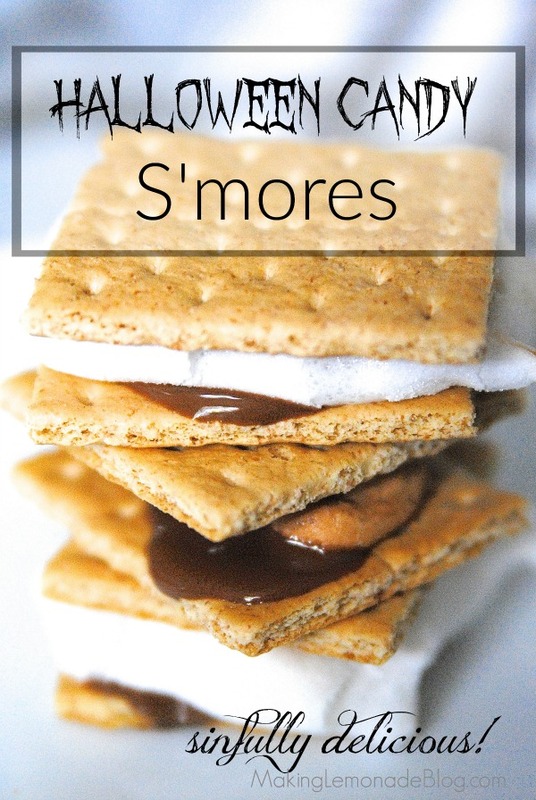 But *if* you happen to have leftover Halloween candy or are planning a Halloween party, these tasty treats are sure to be a hit: Leftover Halloween Candy S’Mores! I first spotted this idea in the book Sheet Pan Suppers by Molly Gilbert, and tweaked it to be even more sinful (if that’s even possible). 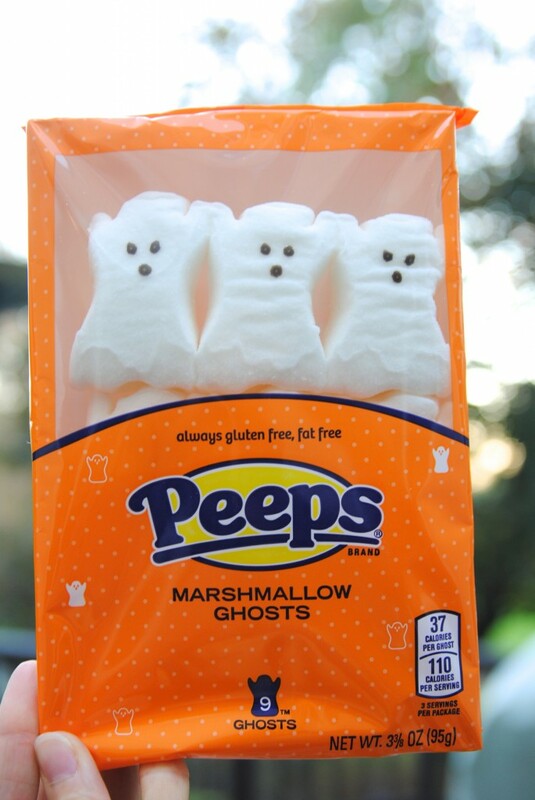 The original recipe called for plain marshmallows, which is totally fine, but if you’d like to kick it up a notch you can add Ghost Peeps and Pumpkin Spice Marshmallows (yes, those are both a thing!) instead. Imagine the possibilities: Peanut Butter Cups with toasted Peeps, Kit Kats with those pumpkin spice marshmallows, Almond Joys or Peppermint Patties with… well, with ANYTHING will taste amazing. Round-up the leftover candy and your special marshmallows, it’s about to get REAL up in here! 1. Preheat your oven to the Broiler setting and put the top rack 4 inches (or more) from the heat. Cover a sheet pan with tinfoil. 2. 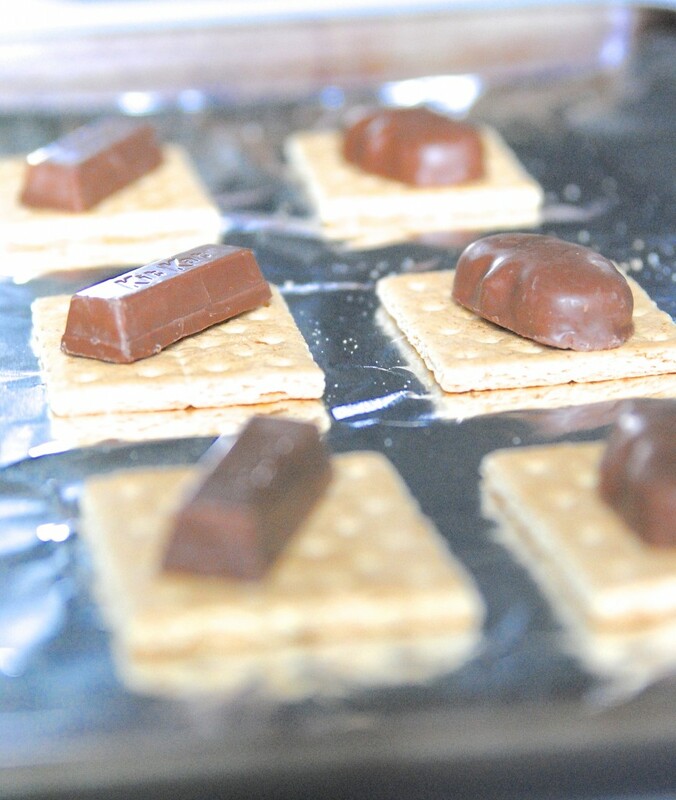 Lay out several graham cracker squares on the baking sheet. 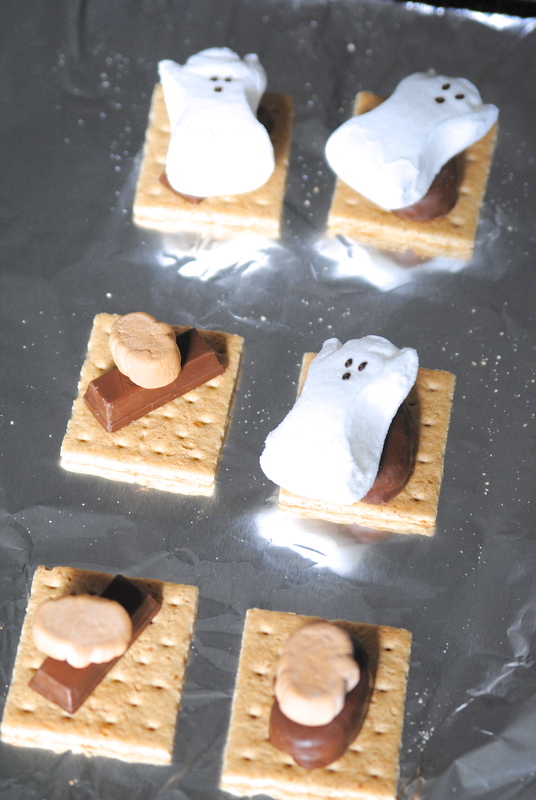 Add a piece of Halloween candy on top. 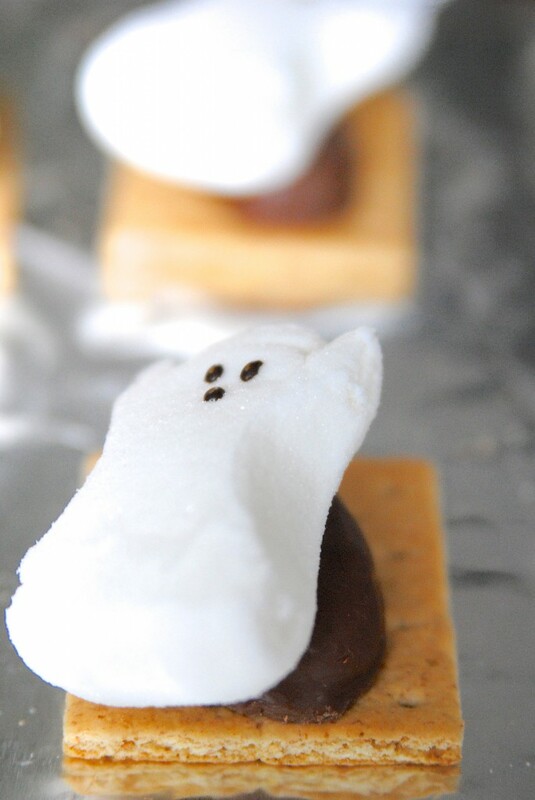 Then layer on a marshmallow. 3. Place the sheet pan into the oven, AND WATCH CAREFULLY! 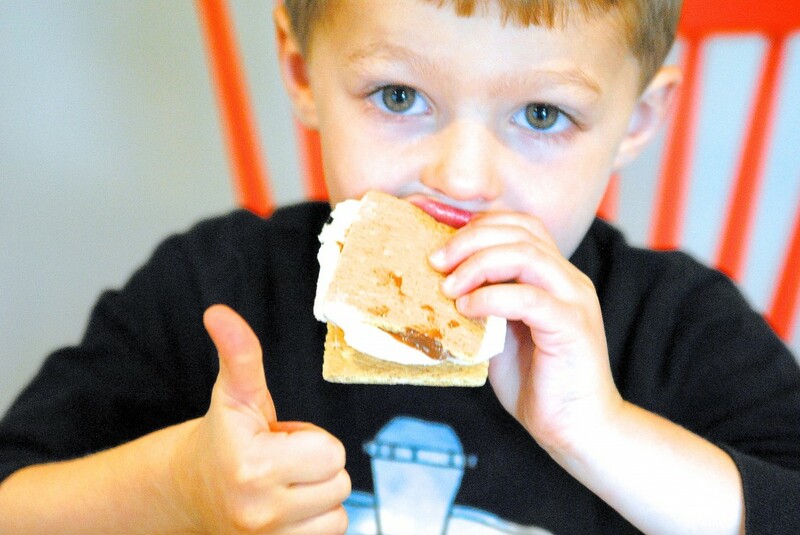 The marshmallows may toast within 15 -20 seconds, do not leave them unattended. In fact, I made sure the kids were in the other room and did this part with the oven door partially open to make sure they didn’t burn. 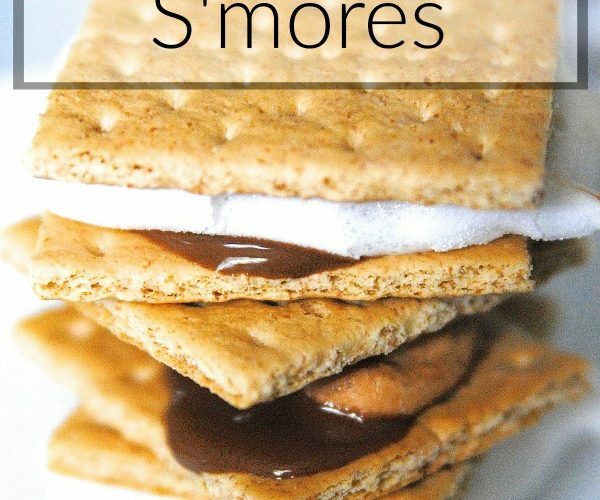 As soon as they turn a teeny bit brown, remove from the oven and use tongs to flip the marshmallow part only. 4. Place back into the oven for another 15-20 seconds, a little bit more if needed. Again, don’t let them burn! 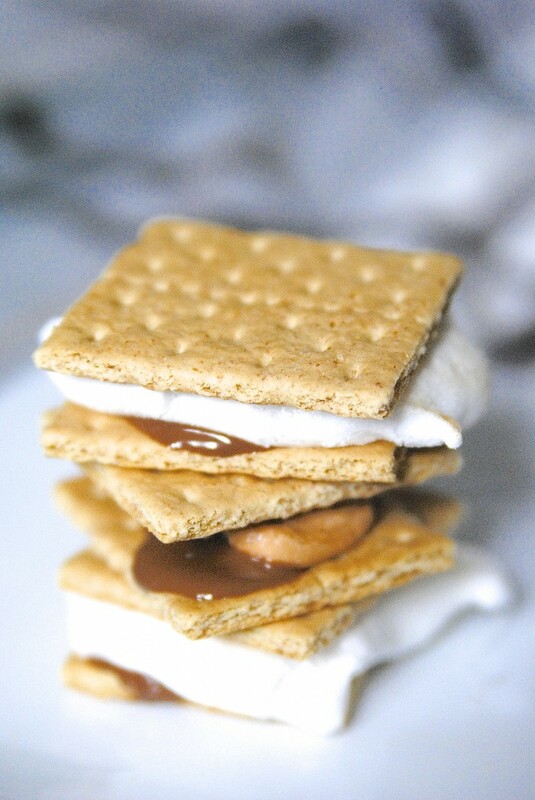 Take out and immediately top with the remaining graham cracker squares. 5. Smoosh. 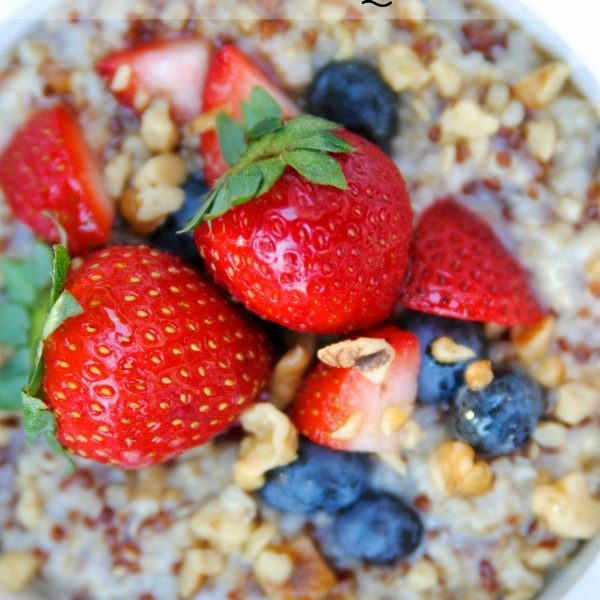 Shove (into your mouth). Smile. 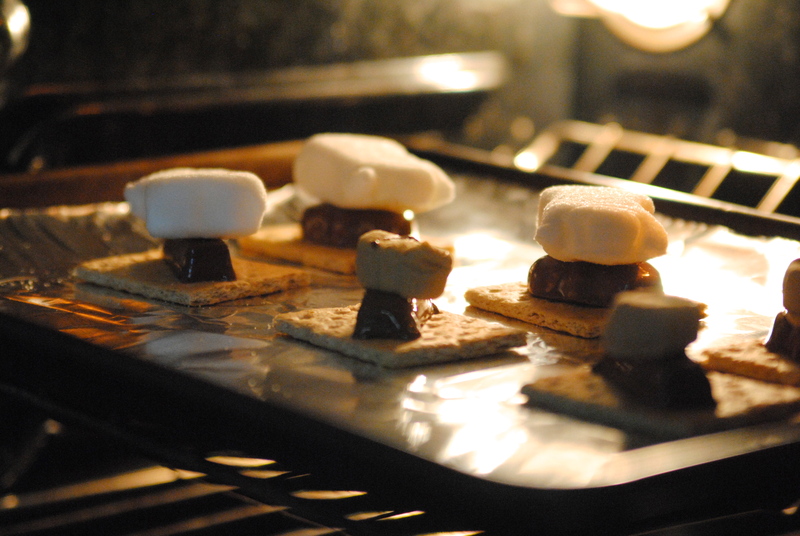 Ah, S’mores. 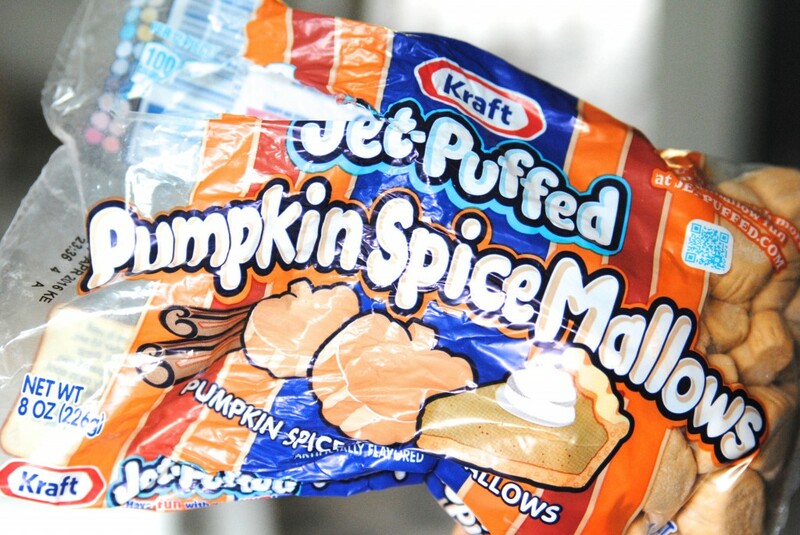 As if Halloween candy couldn’t get any better. Seems as if the eating season is upon us, now where are my stretchy pants?